Visual styling tailored to be seen. Professional creative T-Shirt Design based on your specific requirements, so you will get the design suited to your exact needs, all original and unique design concepts. 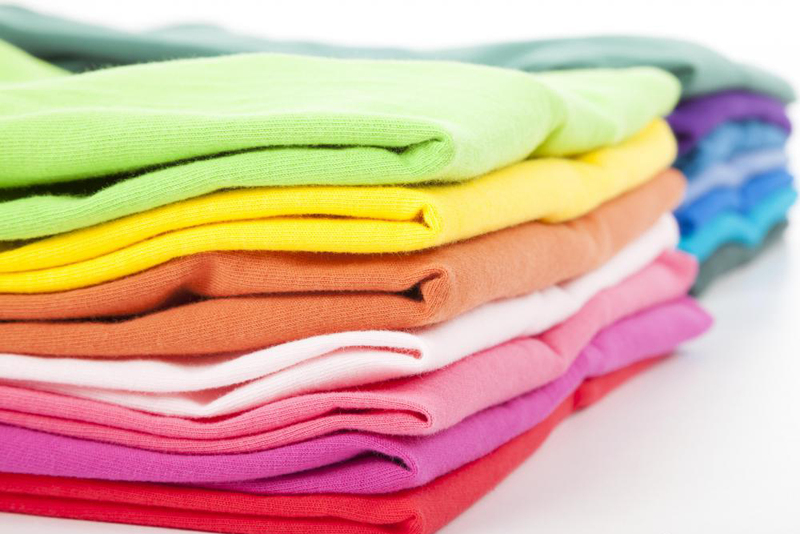 We offer a full service including garment sourcing, graphic design input, range development, label design and supply, re-labeling, swing tag design and packaging. Further to your design, we can source printing at a highly competitive price from one of our trusted partners who specialise in screen-printing and embroidery.